In contrary to the wide reports of Mahindra getting the better of FCA in the court case regarding Roxor SUV infringing Jeep’s design in the US, a new report has suggested that the International Trade Commission has not just made a final judgment yet. 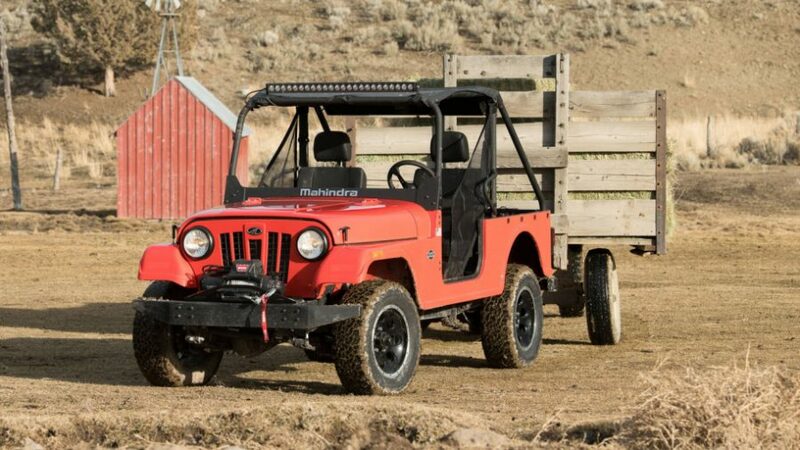 Mike Palese, Manager, Legal Communications, FCA North America stated that the media outlets have erroneously reported a brief filed by Mahindra in the legal case as the decisive outcome. Carscoops have also showed a copy of the U.S. International Trade Commission’s reply to FCA following the probe. It says “…all of FCA’s claims fall under the narrow scope of the 2009 agreement”. Therefore, the investigation shall proceed on further and FCA indicates that the reports from several notable Indian media have inaccurately been depicted from the post hearing reply brief. 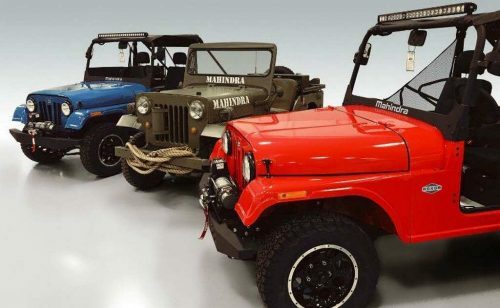 The company explained that there has not been a final decision made yet and the post hearing reply brief should not be used to suggest that Mahindra is in touching distance of winning the case either. 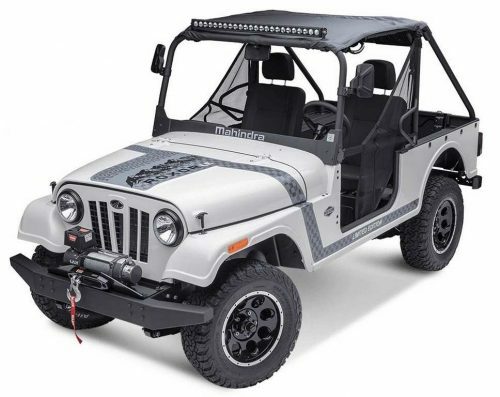 The allegation began when FCA took Mahindra to the court in August 2018 claiming that the Roxor off-roader infringed its intellectual property rights. FCA argued that Roxor’s vertical front grille closely stays similar to that of Jeep Wrangler and its vintage boxy body structure and flat appearing vertical sides and rear ending at almost the same as the bonnet of the Jeep, and thus a complaint was raised against Mahindra’s North America division. If the U.S. Trade Commission adjudicates against Mahindra, the Roxor won’t be allowed to be on sale – hampering the Indian brand’s progress in the United States. Mahindra became the first non-domestic company since Mazda in 1987 to establish a factory in Detroit in November 2017 with proposed investment of $600 million through the years. It is key to note that the 2009 agreement came about when Chrysler claimed that the Mahindra’s seven-slot grille resembled Jeep traditional design when its model were planned to import to the US. After a court of nearly one year, both came into agreement when Mahindra opted using five vertical slots instead.